By Ian Pollard in News and Views on 11th September 2017 . AB Foods ABF Markdowns at Primark have fallen even more since the third quarter, further improving the outlook for the full year to the 16th September. Good growth is now expected in both adjusted operating profit and earnings per share. The weakness of sterling has also played its part and will provide a currency windfall of some £85m. Restore plc RST has produced strong organic growth across the group for the half year to the 30th June and the interim dividend is to be increased by 26% to 1.67p pr share. Like for like revenue rose by 57%, EBITDA and profit before tax were both up by 59% and earnings per share by 38%. It is anticipated that the full year performance will be slightly ahead of previous expectations. 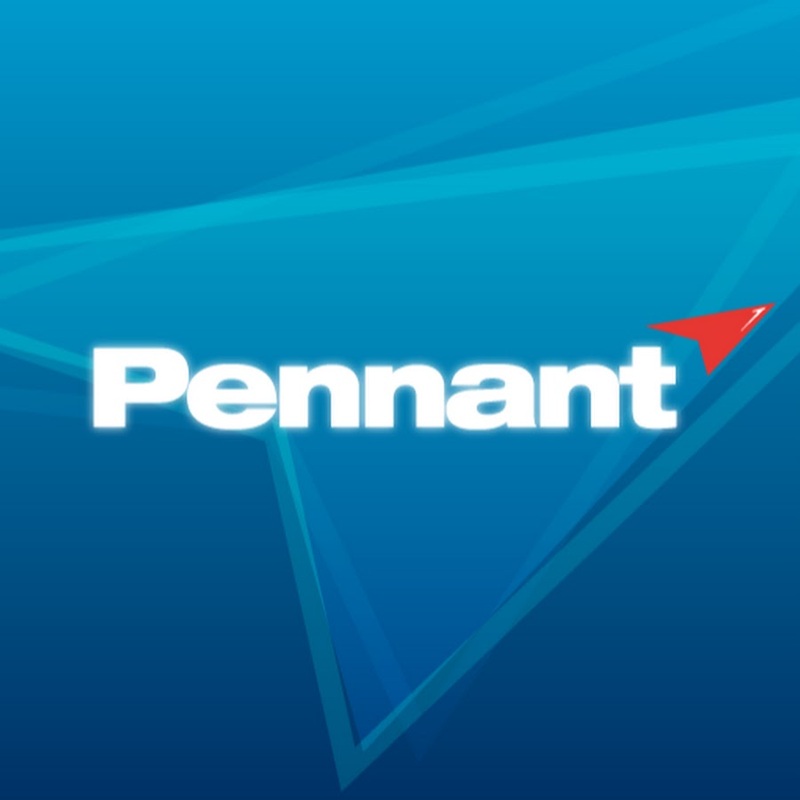 P ennant Group PEN managed to deliver a pre tax profit for the six months to the 30th June with revenue rising from £6.6m. to £9m. Profit before tax rose from a lowly £10,582 in the first half of 2016 to £935,353 and earnings per share showed a similar sharp rise from 0.04 to 2.84p per share. Delays in a major UK contract however, mean that for the full year revenues will be below current market expectations. in the longer term, the company has a strong order book and an encouraging pipeline for the three years to 2020 and beyond. Seeing Machines Ltd. SEE saw second half sales rise by 250% over the first half and full year Fleet business at A$9.1m almost tripled that of 2016. The Fleet business is described as being a tremendous success with strong growth in the markets in which it participates. The strong momentum is expected to continue in 2018. However continuing major investment has meant that the net loss before tax has soared from last years A$1.6m to A$28.5m. Science in Sport plc SIS has reached agreement with Team Sky for the renewal of its contract for a further three years.